Whiplash is a neck injury due to forceful, rapid back-and-forth movement of the neck, that most often occurs during a rear-end auto accident, but can also result from a sports accident, physical abuse or other trauma. The muscles, ligaments and tendons of the neck can be stretched, and even torn. Common signs and symptoms of whiplash include neck pain, stiffness and headaches. When not associated with an auto accident, it is called a neck sprain or strain. Symptoms can include neck pain and stiffness, loss of range of motion in the neck, headaches (most often starting at the base of the skull) and tenderness in the shoulders, upper back and arms. 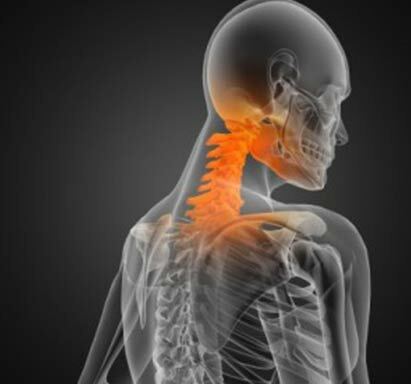 The vast majority of cervical sprains gets better with conservative care. Sometimes, with a significant disruption of the muscles, tendons and ligaments, it can lead to chronic pain.